On January 21, 2018, all USPS shipping services are experiencing a rate increase averaging at about 6% across the board. The price of First-Class Mail Forever Stamps is also rising by one cent to $0.50. You can read the official USPS announcement here. 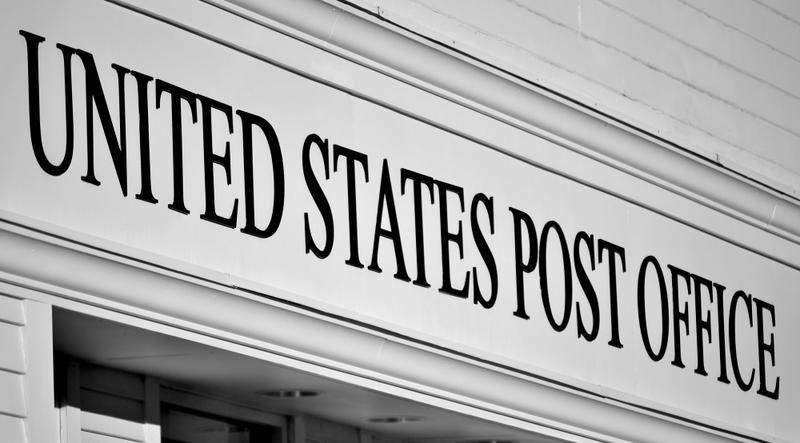 This rate increase affects all USPS services including Priority Mail, Priority Mail Express, both weight-based and Flat Rate shipping, and all Commercial rates, however not all services are increasing by the same amount. After these changes, you may find that your most cost-effective USPS shipping options are now more expensive than other methods. The degree of effect the rate changes can have on your business could be influenced by everything from location to the weight of your packages, so you're going to need to take a fresh look at your shipping process. Some Priority Mail rates are actually going to decrease depending on specific combinations of weight and zone, but the vast majority are increasing. 1-4 oz. First Class packages are consistently increasing to $2.66, but 5-8 oz. First Class packages are experiencing a variety of rate changes. So while First Class packages up to 4 oz. will now all ship at the same rate, packages from 5-8 oz. do not. Formerly one of the most cost-effective flat-rate services, padded Flat Rate Envelopes are experiencing a $0.60 increase, pushing them $0.05 over the Small Flat Rate Box. Merchants specializing in small items that make frequent use of these envelopes will certainly feel the effects of this change. You definitely need to be aware of these changes and how they'll affect your bottom line, especially if you offer free shipping. Stamps.com has a full breakdown with pricing tables showing the rate changes; take a look and start evaluating right away whether these will strongly affect your business. You may need to alter your shipping policies if the rate increases cut into your profits too much — remember that even a small increase will add up with the number of shipments you make. Switching up your shipping methods may have other effects on your fulfillment process, because if you change your packaging you may need to pack your items differently. For example, if you use padded envelopes and decide to switch to boxes, you may need to buy padding for the inside of the box depending on the fragility of your products. Be sure to take it into account if you need to purchase additional bubble wrap or other packing materials — you may want to offset this by adding a handling charge. As an alternative, you can shop around for better rates with UPS or FedEx. Ecommerce retailers can access discounted FedEx rates and save up to 29% from the retail prices, so this may be the answer if you're overly affected by the USPS changes.